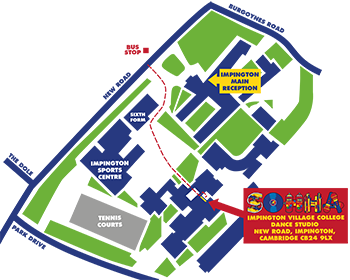 Parents & those wanting to improve their health & wellbeing join us for Yoga with Hayley Steadman every Saturday 10am -10.55am at Impington Village College, Cambridge. We also have Yin Yoga closing the day at 4.15pm - 5pm with Kim Bloemers. Both sessions are running ever Saturday until 22nd July as part of the SoHHA Saturday School.